DJ Rudy from Major Soundz is no stranger to the night club scene. 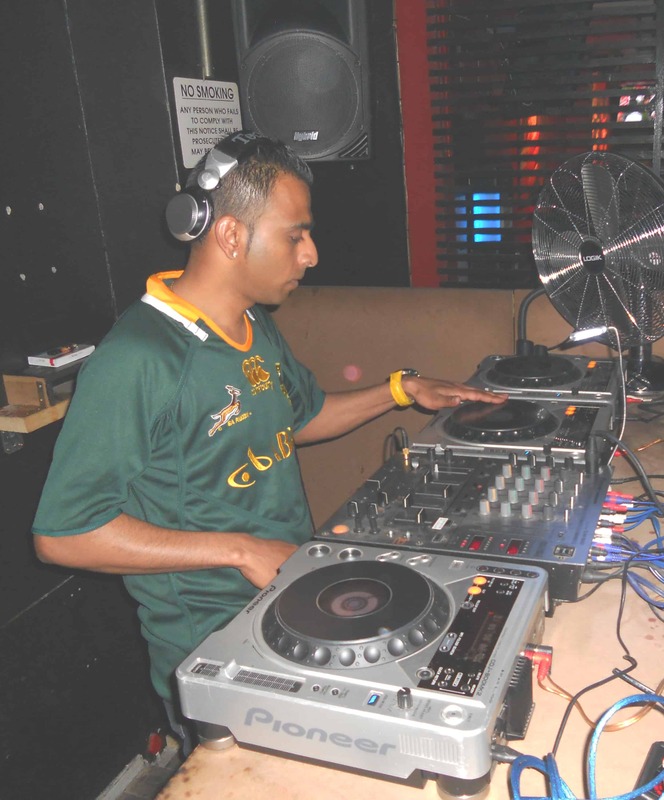 With a DJ career starting in the late 90's, he is among the most accomplished and experienced DJs in Gauteng. His DJ career started at underground clubs and small bars in and around Johannesburg CBD area, mixing a blend of House-Kwaito-Hip-Hop and RnB, this is where he learnt how to be a versatile DJ with skills and passion for mixing. DJ Rudy also applied his skill in dance floors across Brazil including holding down a part time residency at “Reggae Night” a night club owned by Jimmy Cliff. While there he landed gigs to play at the Rio Carnival in 2000 and 2001 respectively. Coming back to South Arica, DJ Rudy has held many resident slots at various clubs around Gauteng like, "Vaca-Loca", "Shoukara", "Party House", "Mint", "Eloquence", "Stones Cresta" and "Aqua Lounge" and guest slots at "Randlords", "The Sands" and "The Sound Room" just to name a few. With that said, he carries an aura of professionalism with an infectious smile and will make you feel like you have been friends for years. He will listen to your vision, plan accordingly, and design and customize a playlist to your taste and mood for your event. He collaborates well with other vendors and planners to time your event with the appropriate musical accompaniment. Being the owner of Major Soundz DJ Rudy brings to the table a full audio and visual solution and years of DJing experience to your event. If you looking to book an experienced, talented DJ click Get A Quote now. If you want to listen or download (FOR FREE) some of DJ Rudys mixes, click on the DOWNLOADS button.